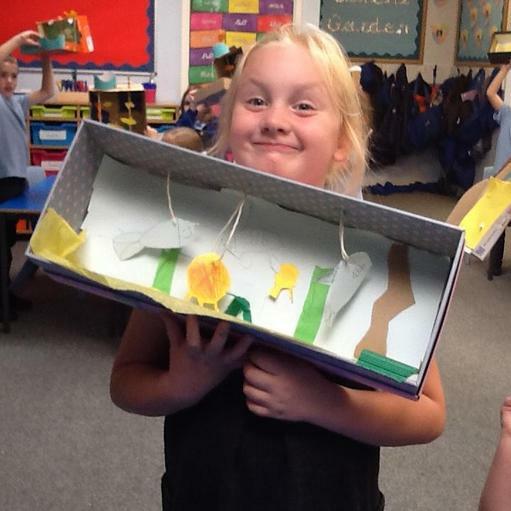 Our topic for the Spring term is Heroes and Heroines. 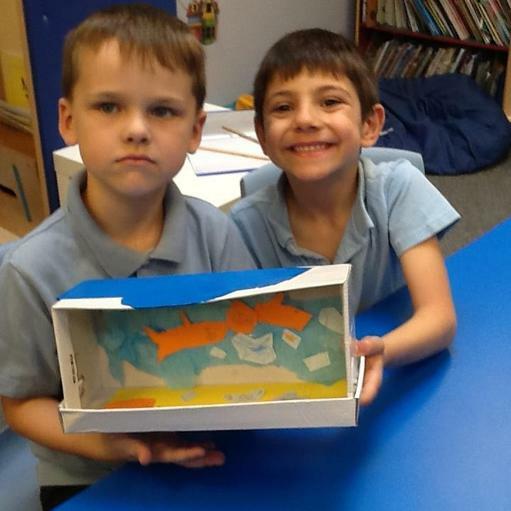 We will be placing events into chronological order as well as considering how these people have influenced our lives today. 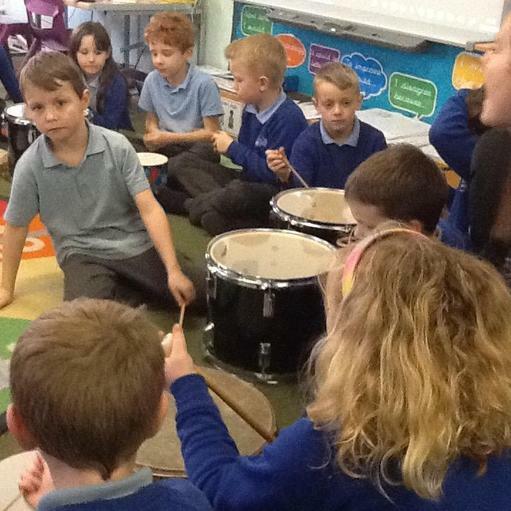 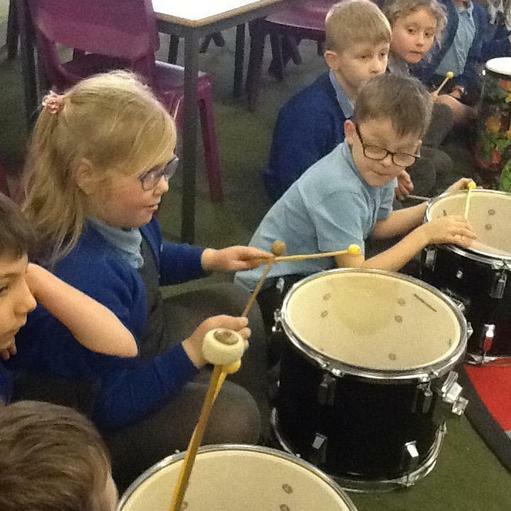 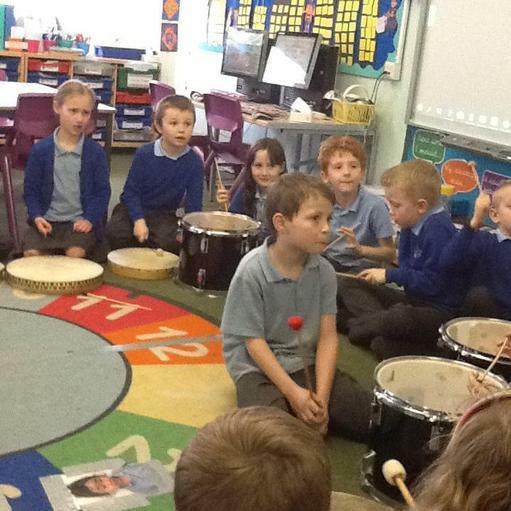 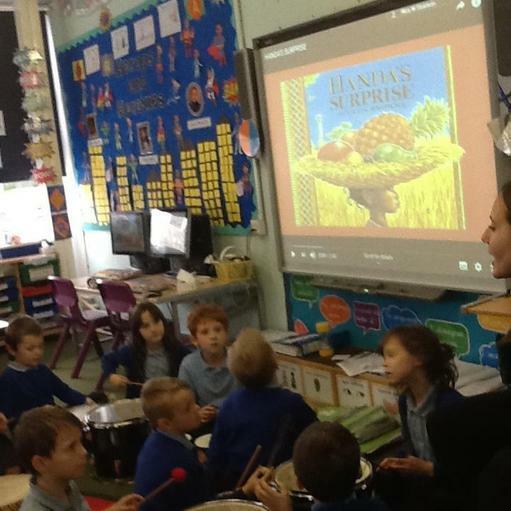 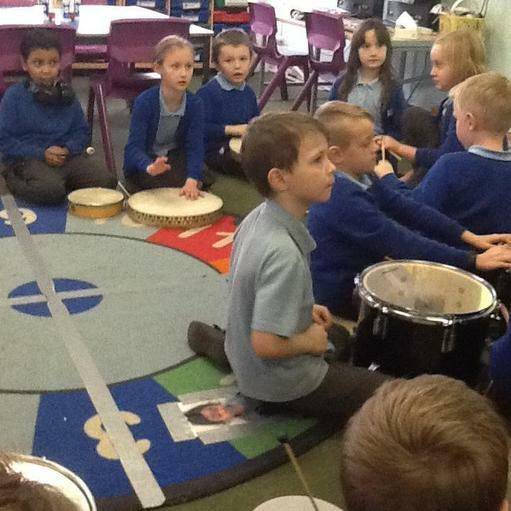 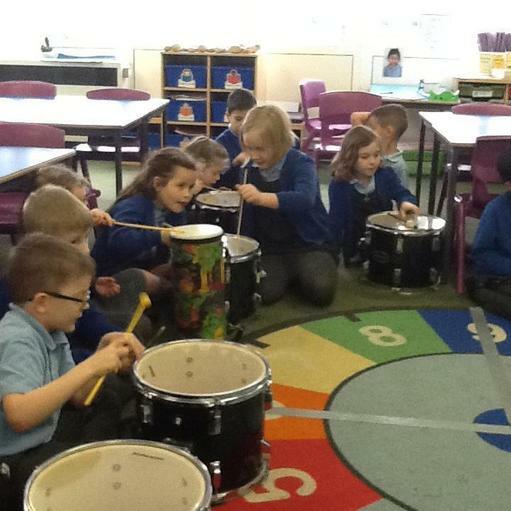 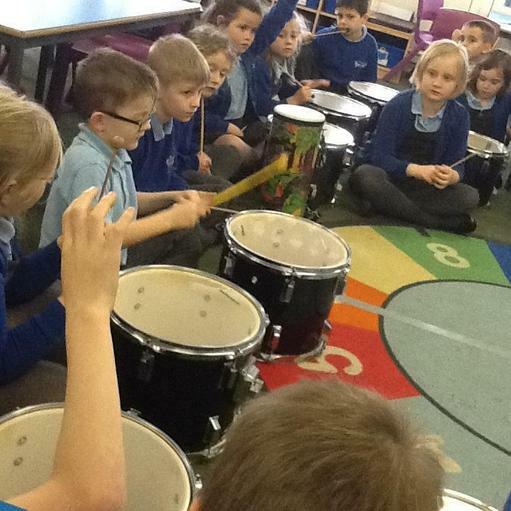 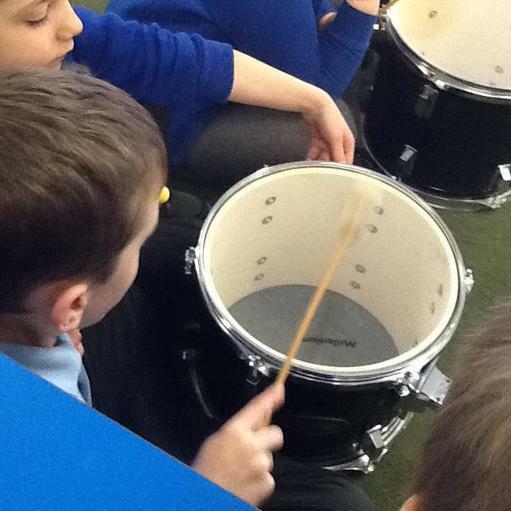 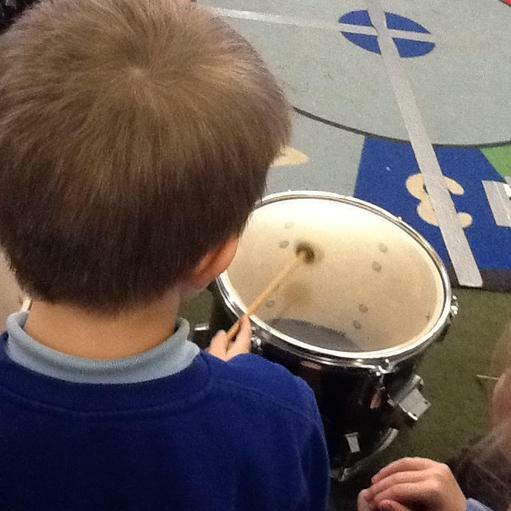 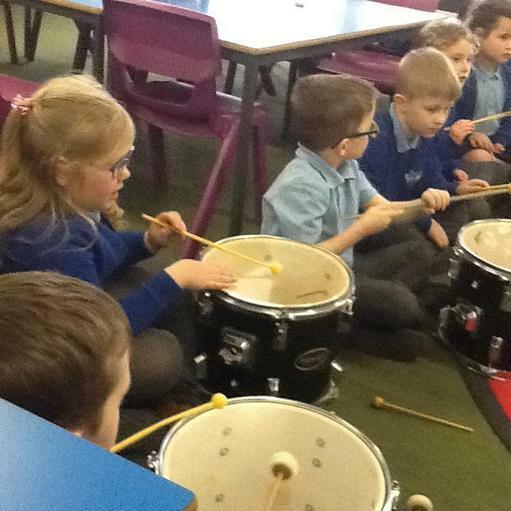 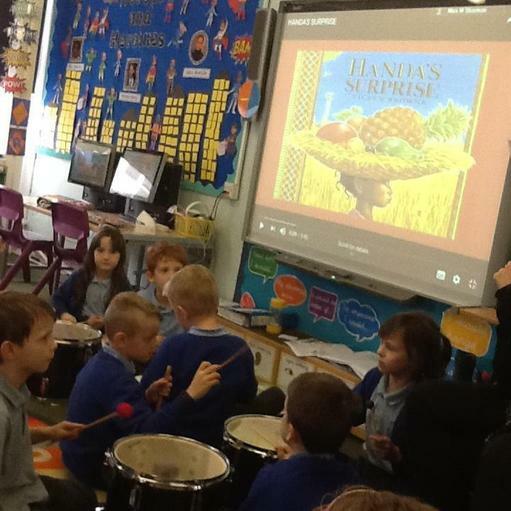 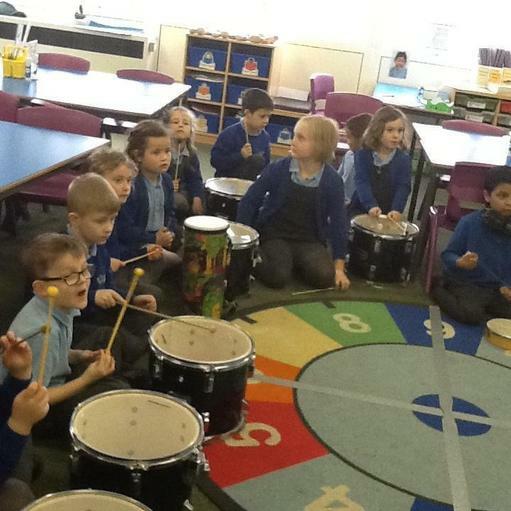 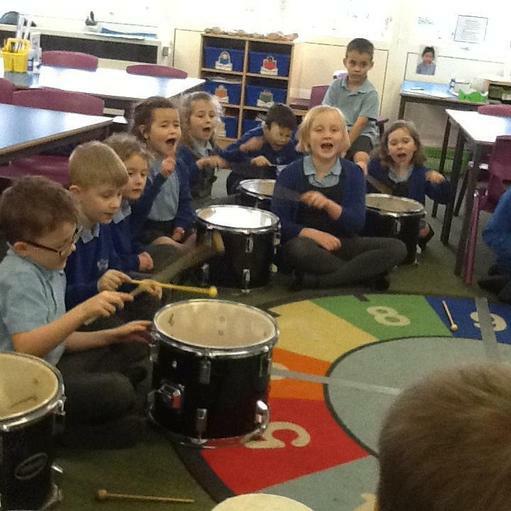 We created our own music for Handa's surprise using the drums! 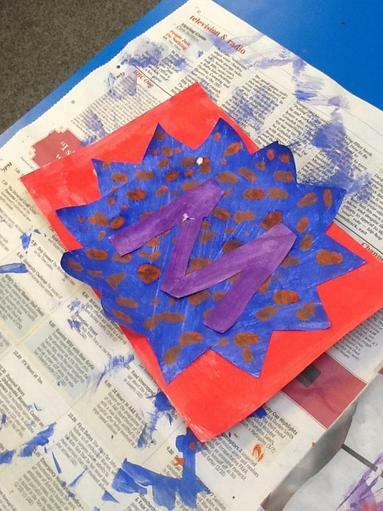 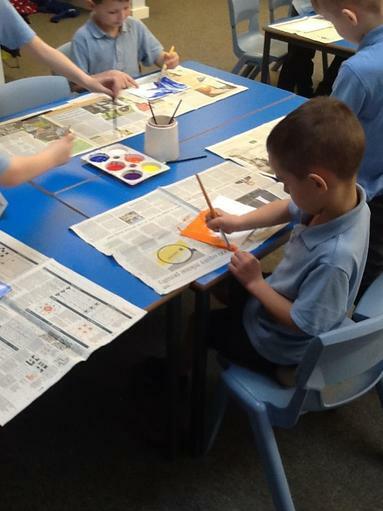 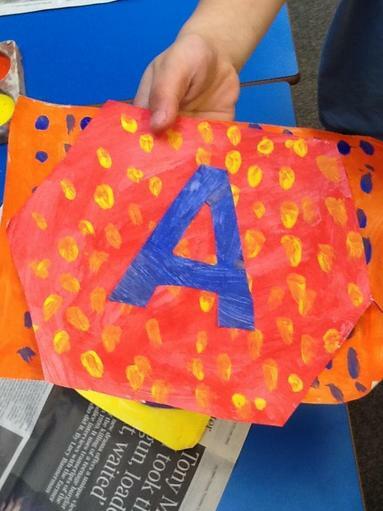 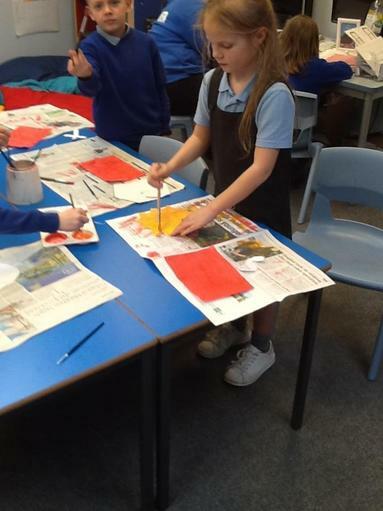 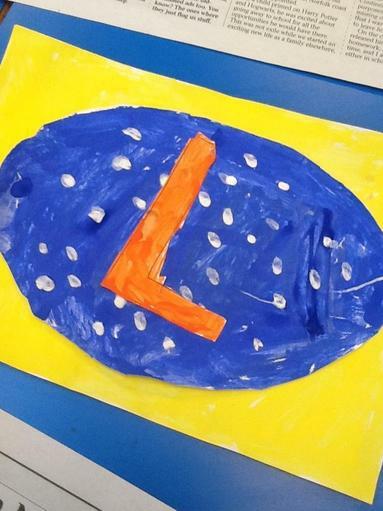 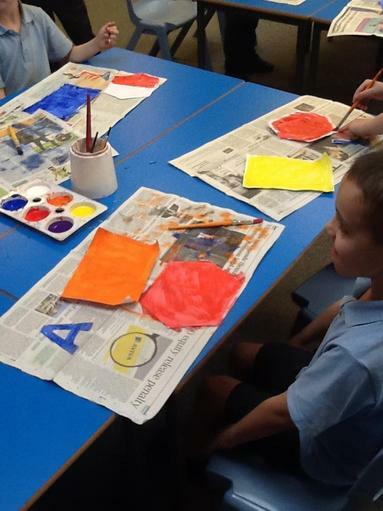 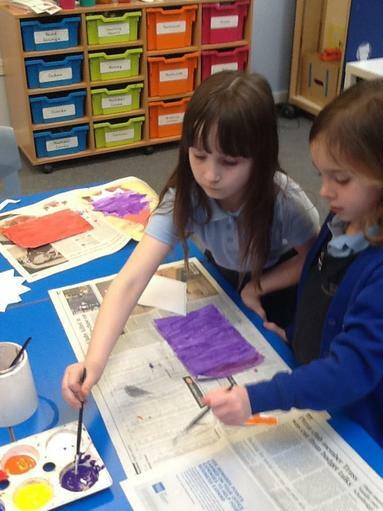 In Art we created our own Pop Art superhero badges! 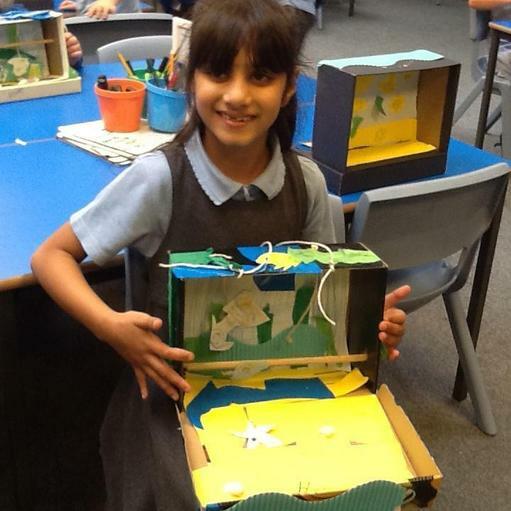 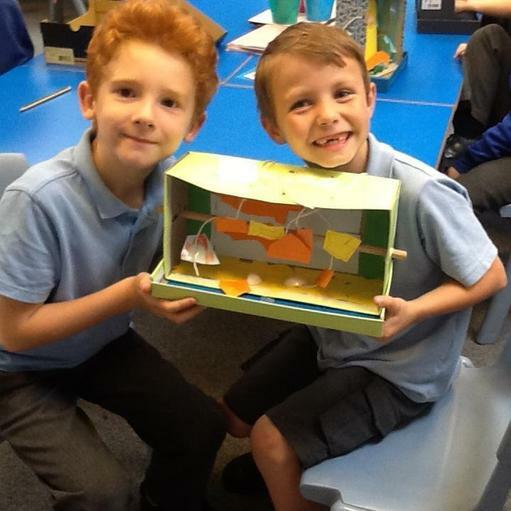 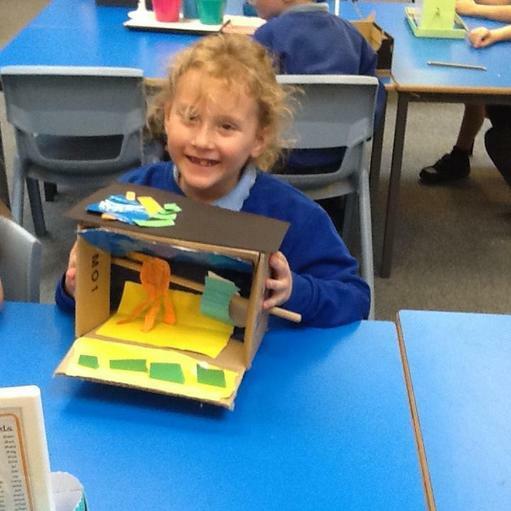 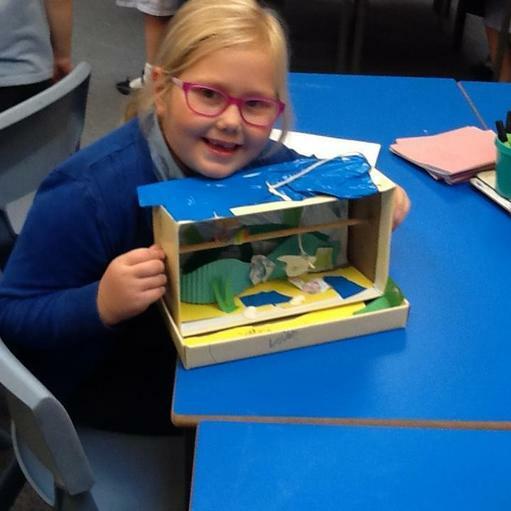 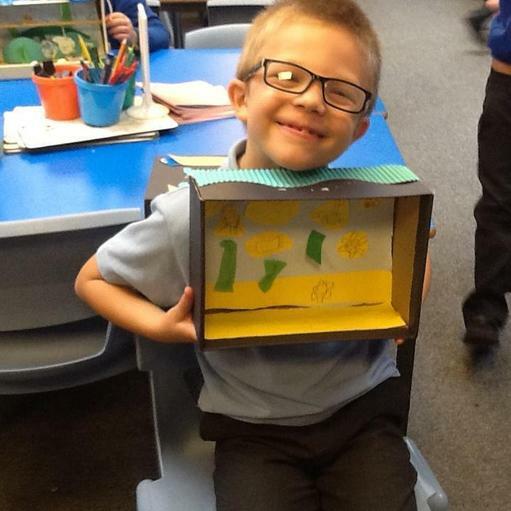 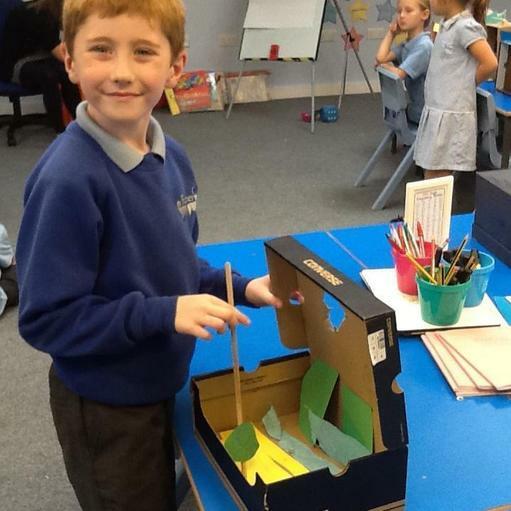 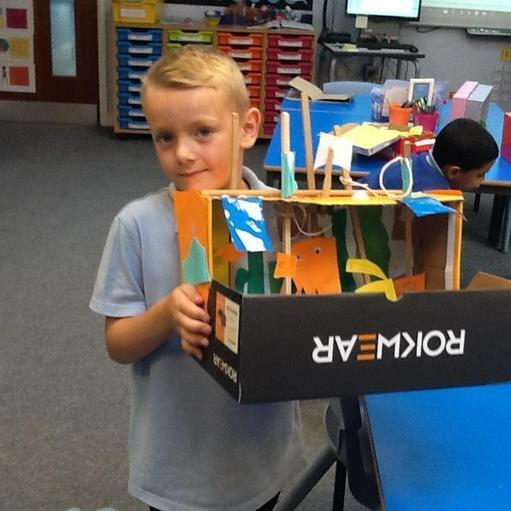 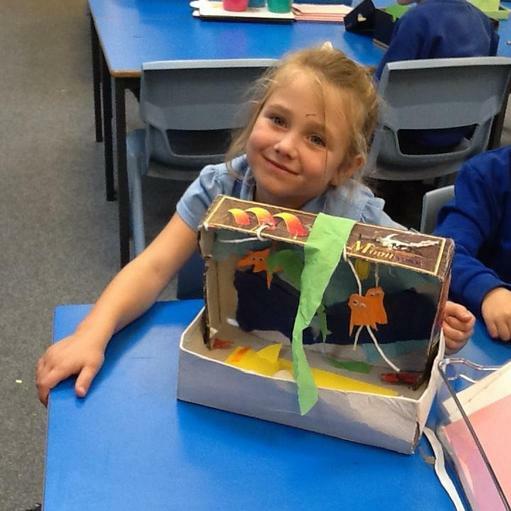 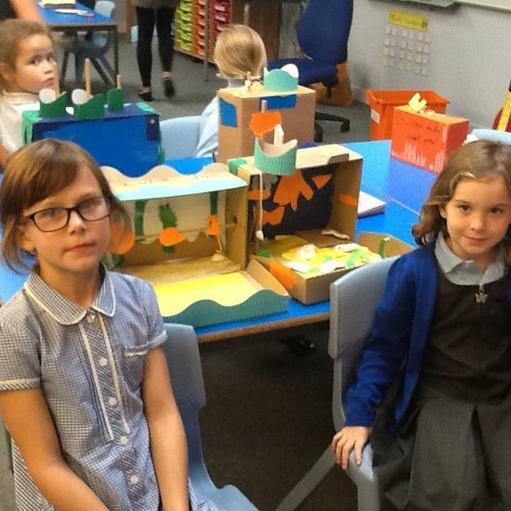 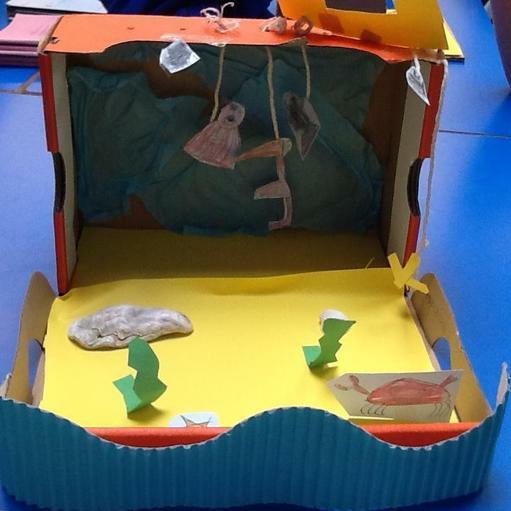 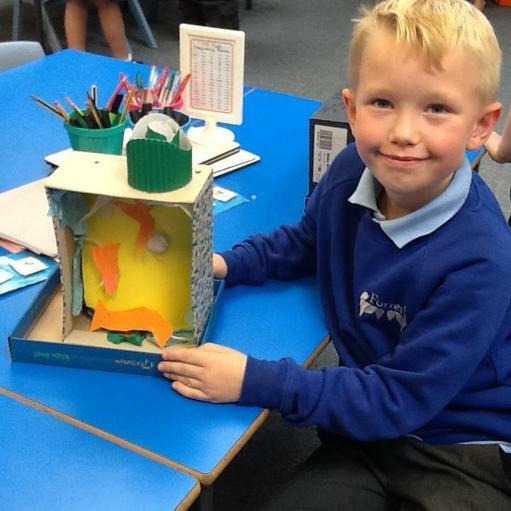 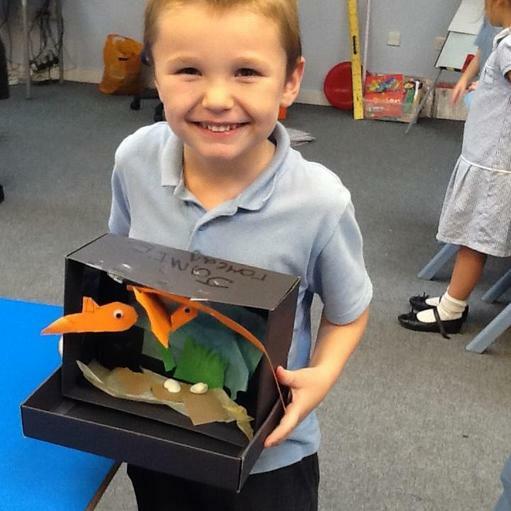 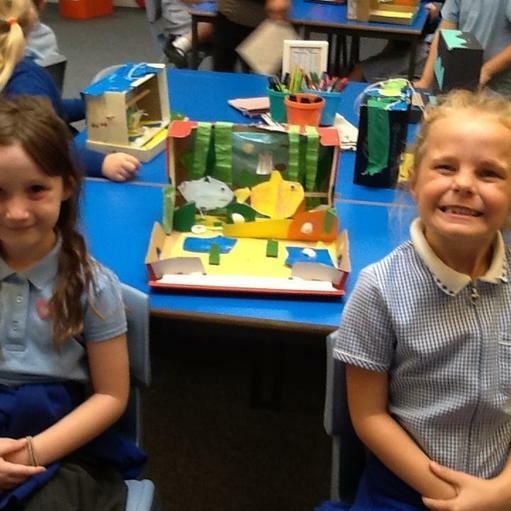 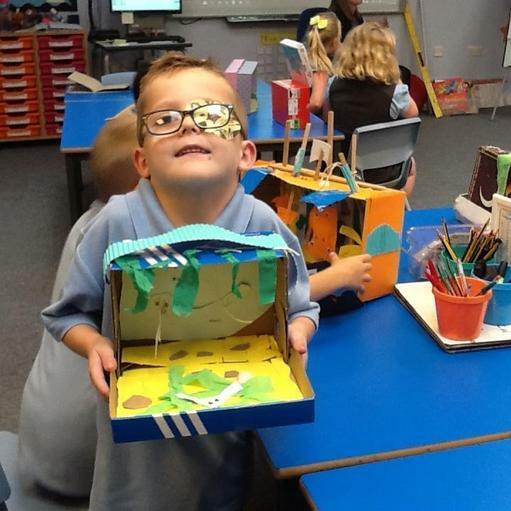 We have made 'Under the Sea' dioramas in Design and Technology!